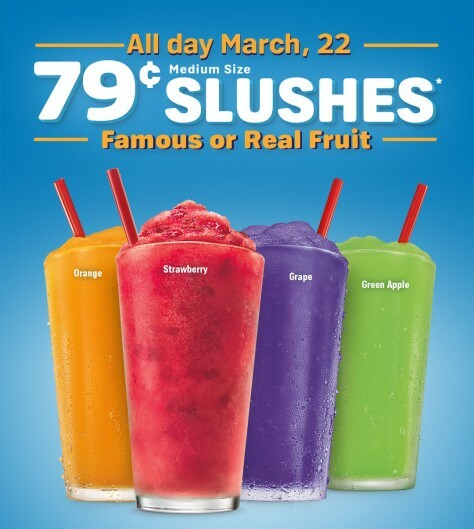 While you’re out and about this Thursday you can enjoy Medium Sonic Slushes for $0.79, at participating locations. 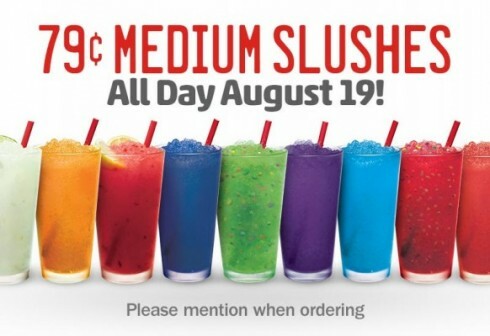 No coupons are required – just mention the Medium Slushes Sale when you order. Offer valid 3/22/18 only at participating locations. If you’re going to be out and about today, be sure to pick up a FREE small Slurpee at your local 7-Eleven! Note you can score your FREE Slurpee from 11am to 7pm, at participating locations only. Out and about today ? 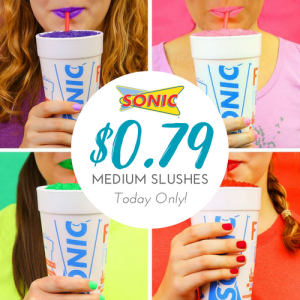 Enjoy Medium Sonic Slushes for $0.79 today only, at participating locations. No coupons are required – just mention the Medium Slushes Sale when you order. Offer valid 6/29/17 only at participating locations. Don’t miss out on your FREE Pancakes tomorrow! 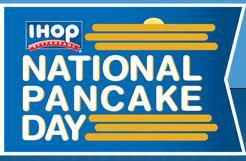 Make plans to visit your IHOP tomorrow (3/8) to celebrate National Pancake Day and enjoy a FREE short stack of pancakes! 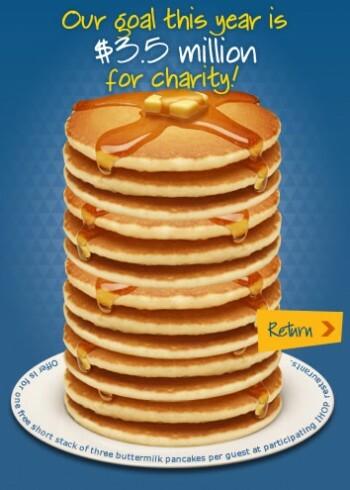 Since 2006, IHOP restaurants nationwide have been offering each guest a FREE short stack of its famous buttermilk pancakes on National Pancake Day in an effort to raise awareness and funds for Children’s Miracle Network Hospitals and other local charities. Tax not included. Add-Ins cost extra. Limit 4. 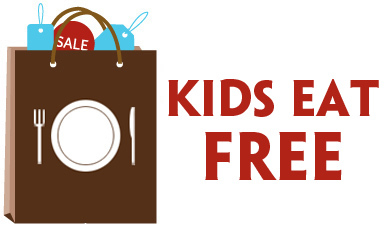 Excludes Real Ice Cream Slushes. Cannot be combined with other offers, including Happy Hour. 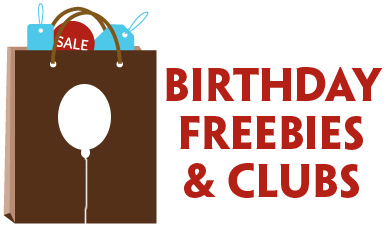 Offer valid 8/19/15 only at participating locations.